Edifice is pleased to announce a renewed focus on the corporate interiors market. 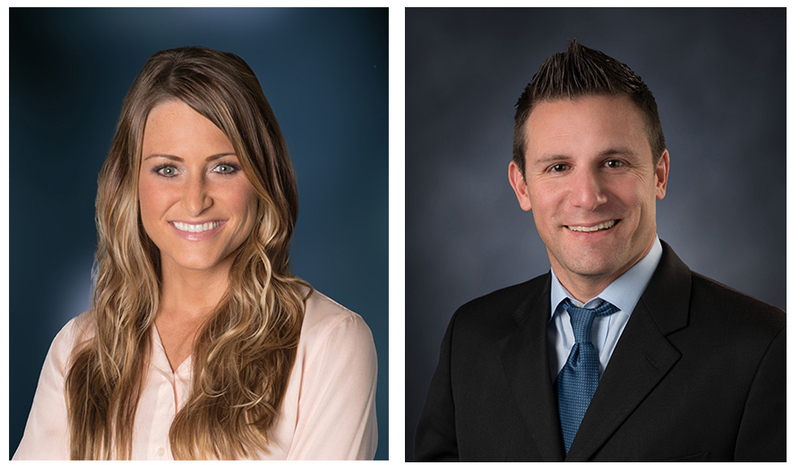 With a keen understanding of all that this market requires, the corporate interiors team will now be led by Carter Morgan with business development support by Sloan Stryffeler. This team brings nearly 40 years of hands-on award-winning construction management experience. The corporate interiors team focuses on a large spectrum of office settings, from high-rise buildings to suburban corporate parks, all dedicated to improving client workspaces. This team is supported by skilled pre-construction managers for budgeting and estimating and highly-qualified project superintendents in the field ready to deliver exceptional spaces. They are equipped to manage aggressive schedules utilizing phased construction techniques that keep corporate customers operating without interruption. 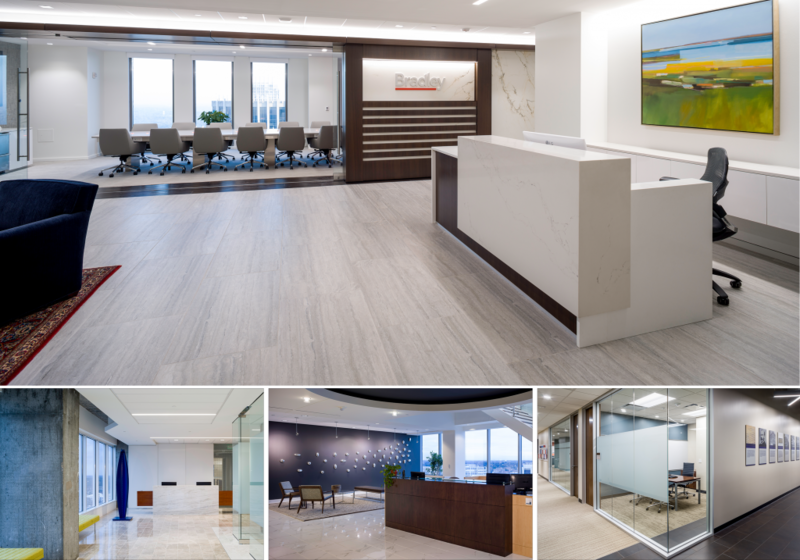 Having worked with a variety of interior styles including law firms, financial organizations, traditional, and cutting-edge spaces, Edifice is organized to meet the needs of a wide range of clients. They understand the nuances of working in occupied spaces and are highly sensitive to a client’s requirements for building security, confidentiality, safety, and quality. This team strives to build long-term relationships through a total commitment to client satisfaction. With this corporate interiors team in place, Edifice is fully committed to delivering finished projects that exceed all expectations. Please feel free to reach out to Carter or Sloan for your corporate interior needs. Click here to download the Corporate Interiors Profile Sheet. Located in Charlotte, North Carolina for more than forty years, Edifice has become one of the leading commercial contractors in the Southeast with a diverse portfolio in the all major markets. This diversity enables our teams to excel in projects ranging from the intricacies of interior renovations to complex multi-faceted structures. To view this as an interactive post, click here.